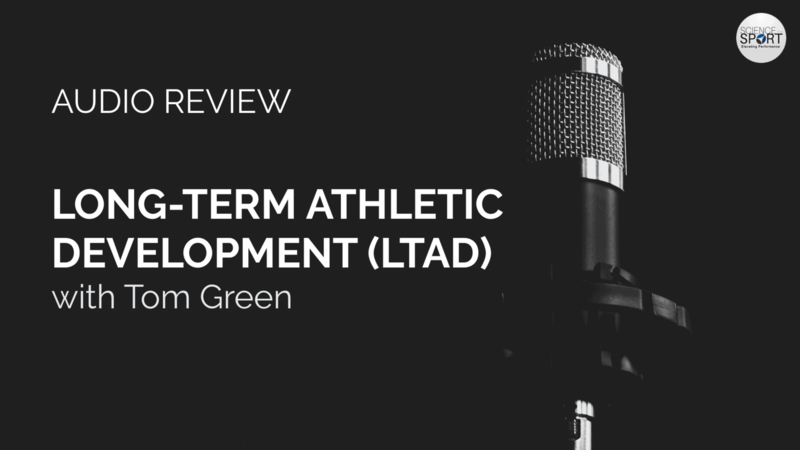 In this episode of the “Audio Review”, Tom discusses the latest research and knowledge in LTAD. In this episode of the “Audio Review”, James discusses the latest hot topics in strength and conditioning. 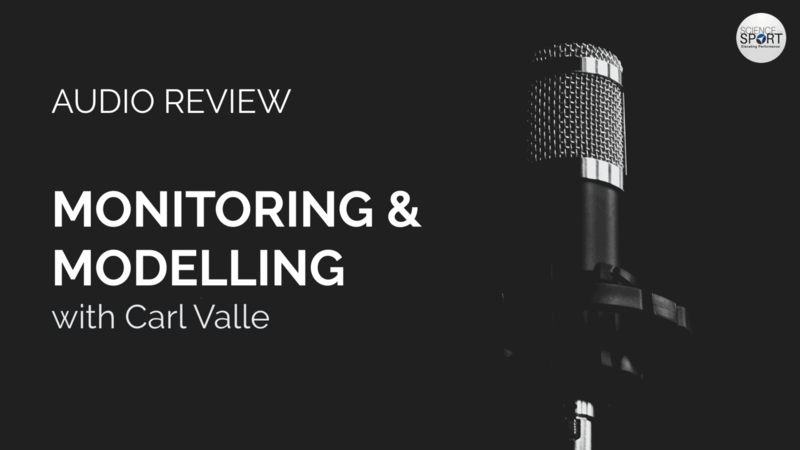 In this episode of the “Audio Review”, Carl discuss the latest research and application of athlete monitoring and modelling and what you can do to implement it into your practice today. 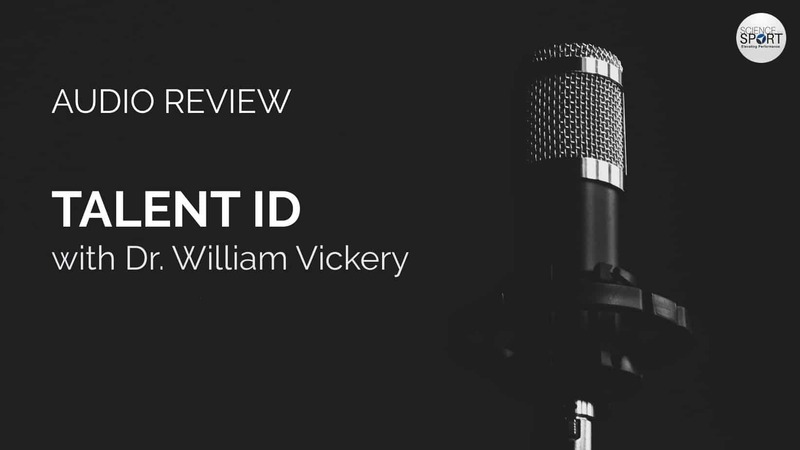 In this episode of the “Audio Review”, Will discusses talent identification (ID), development, and transfer. 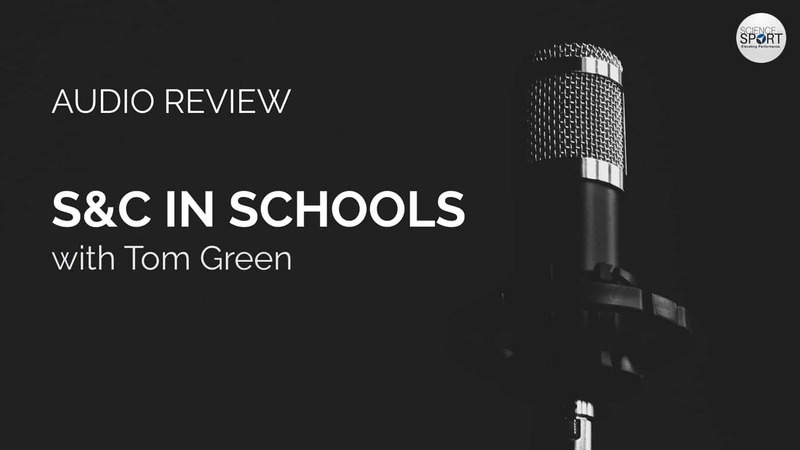 In this episode of the “Audio Review”, Tom discusses S&C in schools and why it’s so important to have. 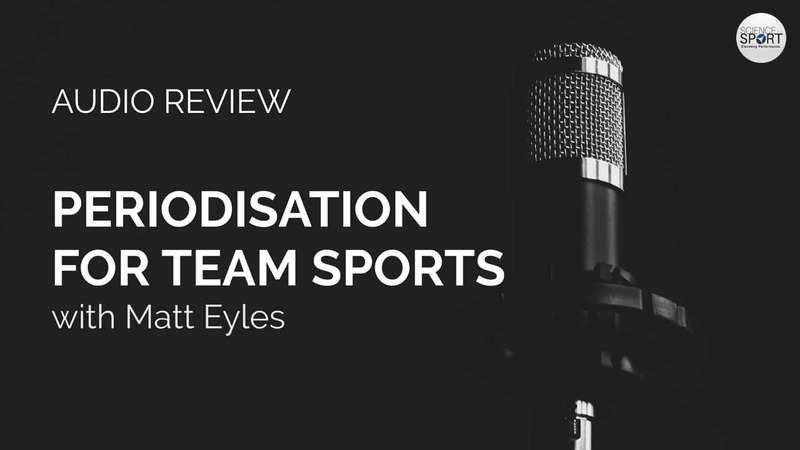 In this episode of the “Audio Review”, both Matt discusses how he periodises training for his Olympic female hockey players won have just the World Championships. 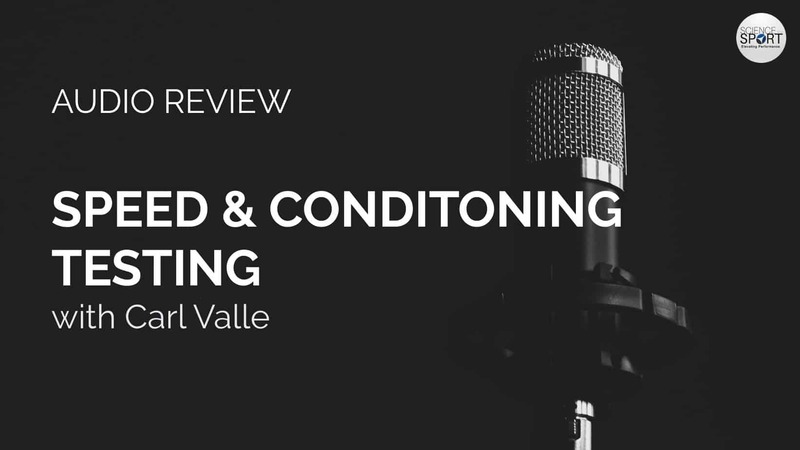 In this episode of the “Audio Review”, Carl and Matt discuss speed and conditioning testing, why it’s so important, and what the future of testing looks like. 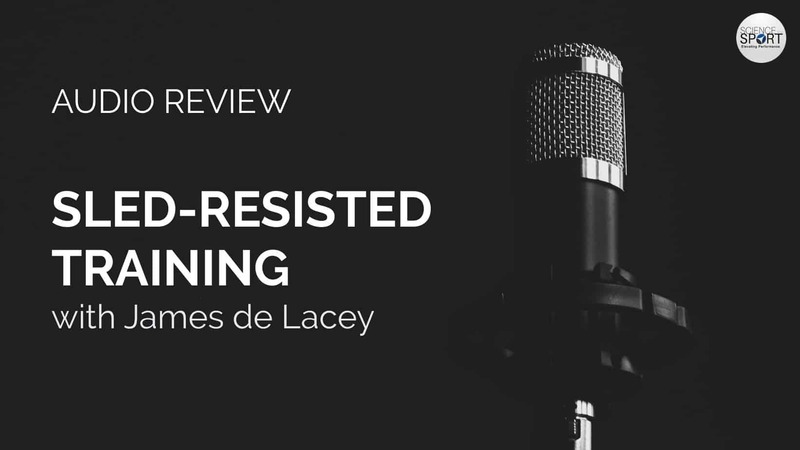 In this episode of the Audio Review, James and Matt discuss sled-resisted training and how coaches can, and should, use it for performance enhancement and rehab. They also cover what we currently know and don’t know, from the research. 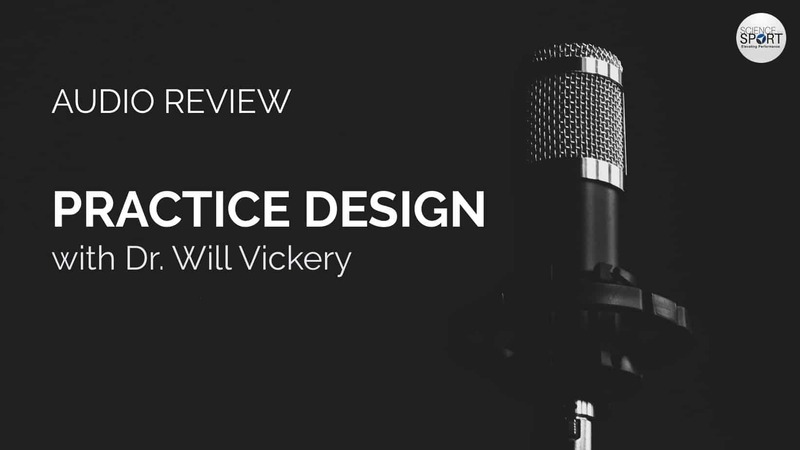 In this episode of the Audio Review, Will and Matt discuss practice design and how coaches can, and should, manipulate it to obtain the desired outcome, including what we currently know and don’t know, from the research. In this episode of the Audio Review, Steph and Matt discuss ACL injuries and the rehabilitation process. They also what we would like to see from the research in the near future. 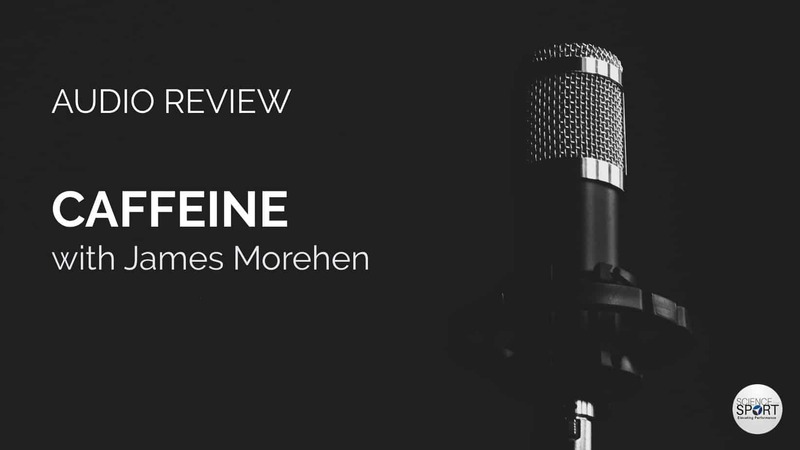 In this episode of the Audio Review, James Morehen discusses how useful caffeine is for athletic performance. 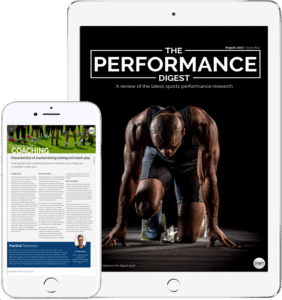 We also cover what we currently know, and don’t know, from the research. 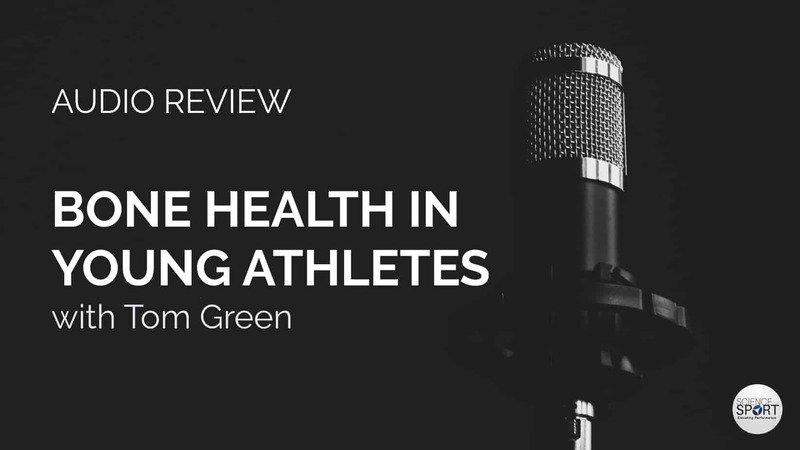 In this episode of the Audio Review, Tom Green gives us a complete review of the importance of bone health for young athletes, what we currently know, and the best methods of improving it. 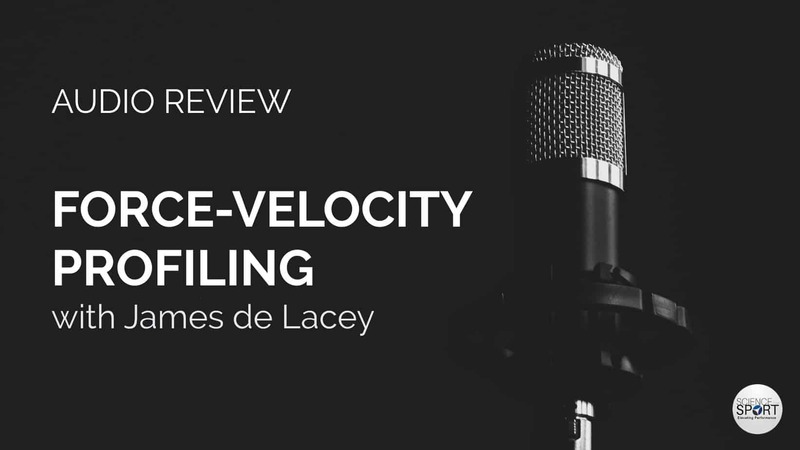 In this episode of the Audio Review, James de Lacey goes all-out on force-velocity profiling and discusses everything we currently know and don’t know on this important topic. 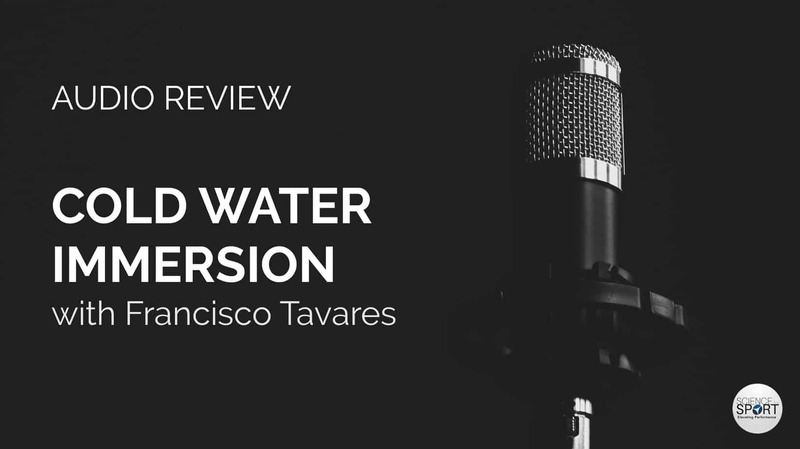 In this episode of the Audio Review, Francisco Tavares discusses all things cold water immersion and quite literally tells you everything you need to know about it.